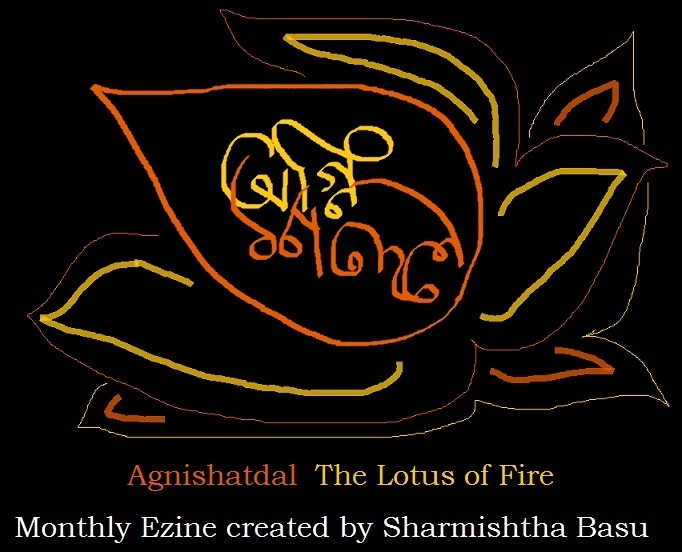 agnishatdal@hotmail.com I have changed my Hotmail id, though sharmishthabasu is still working but I have decided to separate the magazine from it. So, if you have something to say about Agnishatdal or Indie Adda (wingofdreams.wordpress.com) use agnishatdal@hotmail.com or agnijaat@hotmail.com and sermistabasu@gmail.com. You can utilize this writing experience as a booster to your own dreams, we all are pursuing one thing or other in life, some of us are busy in some career some in our writing/painting/blogging world. Use your page (advertisement page) to give people a vivid or elaborate glimpse into your world. If you are planning to write in agnishatdal or buy it, but want to have an idea about the magazine before spending your dollar or energy feel free to email me for a sample copy. I will gladly share it.